COUNCIL OF CHRISTIANS AND JEWS event to be held on 29th September 2016, hosted by Leeds Makkah Mosque at 36 Thornville Road,Leeds LS6 1JY. 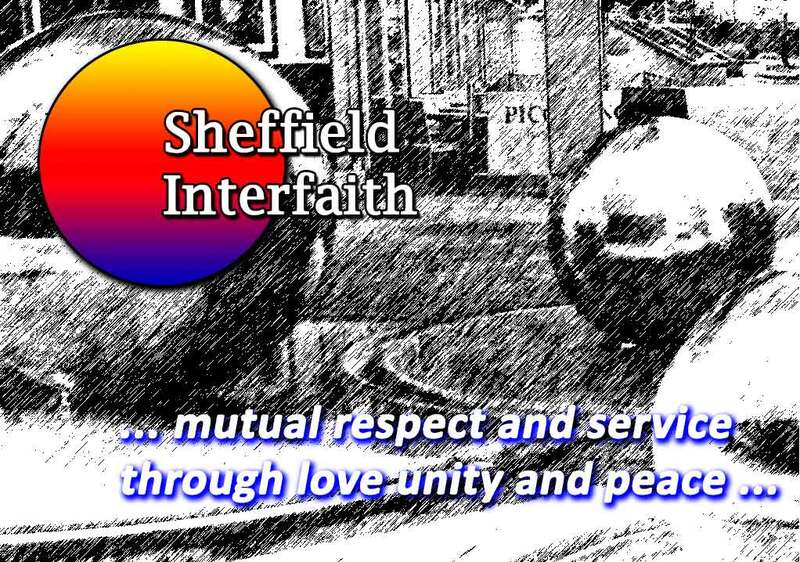 success for inter-faith relations and Leeds is the obvious place to hold another . without delay to secure your place !! The 2nd of August marks Roma Holocaust Memorial Day. Join Jews, Hindus, Sikhs, Muslims and Christians and many others as they show their solidarity with the Roma community as they mark the anniversary of the Porajmos. Representatives will be gathering at noon in Hyde Park, London, at the Holocaust Memorial Garden. We hope you will be able to join us in support. René Cassin will be organising Jewish representation; do let us know if you can join us. Extremism and fundamentalism continue to hit the headlines and cause violence and death across the world -but we know this is not what faith is about for most people. Here is another opportunity to share a meal and get to know people from different faith backgrounds, to make new friendships and extend existing ones. If you are able, please bring some food to share (from your own culture, but suitable for others). Summer is here, Ramadan will be over – let’s party! There will be separate grills for vegetarian, Kosher, Halal and for unrestricted foods. Bring your own food and drink, or bring and share. Bring friends and family. All welcome, no need to book. We can’t guarantee sunshine, but we can keep warm round a barbecue if necessary (or even sneak indoors). Noel Irwin introduces different viewpoints of Palestine & Israel for all to explore with reference to a just peace in the Holy Land. “The mass murder at a nightclub in Florida was about hatred, pure and simple. Although it has been claimed by ISIS terrorists in the supposed name of religion, this attack runs directly counter to Islam and has been firmly rejected by Muslims in Britain and across the globe. Coming as it does during the holy month of Ramadan, when Muslims in Britain and throughout the world celebrate the true values of Islam that include compassion, peaceful coexistence and charity, the perpetrator’s senseless actions are even more abhorrent. One of Islam’s core values, stated by the Prophet Muhammad, is that a person “should treat the people the way he would love to be treated” (sahih Muslim). As no human being would wish harm on himself, it is contrary to Islam to harm others, let alone shoot them mercilessly.